“It’s not something I would have ever endorsed,” says the studio’s co-founder Kevin Bruner. 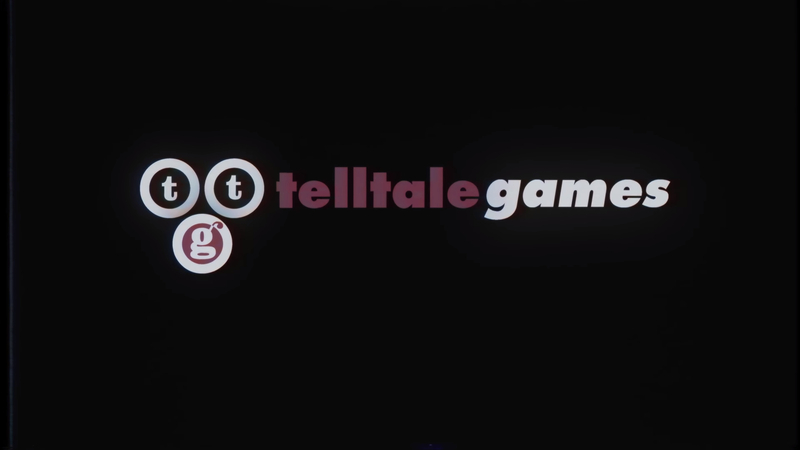 Telltale Games’ closure in September of last year came as a massive shock to the entire industry- not only because of how sudden and swift it was, but also because of how uglily it was handled. 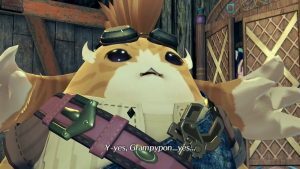 Massive numbers of employees were reportedly laid off with next to no notice and no severance, among other things, which is a horrible and unimaginable situation no matter what field you work in. 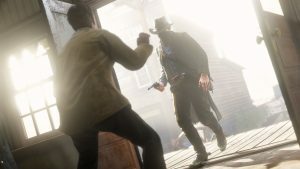 The now-defunct studio’s co-founder and former CEO Kevin Bruner has had his say on the entire situation in the past, and recently, while speaking with Game Informer, he went into a bit more detail. Bruner, as one would expect, was just as taken aback by the entire mess as everyone else was, calling it “horrifying” and saying that handling the situation the way it was handled wasn’t something he would have ever endorsed, had he been in a position to do so. “I will say that the way the studio was shut down was horrifying to me,” he continued. “People just showing up on a Friday and being told to go home because the company doesn’t exist anymore is not something I would have ever endorsed, and is absolutely not something I would have done. Following Telltale Games’ closure, many who had been working on The Walking Dead: The Final Season would go on to work with Skybound Games, who acquired the title’s rights, to finish the work Telltale had started.